little ones - 3-6 year old's - ability and interest. 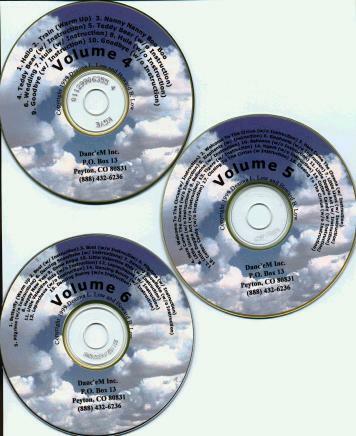 Some CDs include tracks with and without voice over instructions. Each Volume also has Choreographic notes included. The fully orchestrated music 'tells the story of the movement'. Click on any Title listed below for more detailed information on each CD and to listen to some sample MP3 demos.